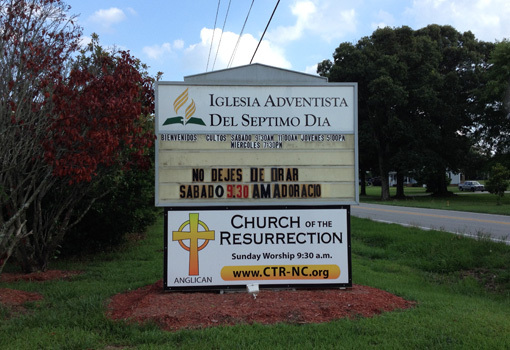 The Church of the Resurrection currently worships in The Seventh Day Adventist Church at 6317 Sunset Lake Rd. 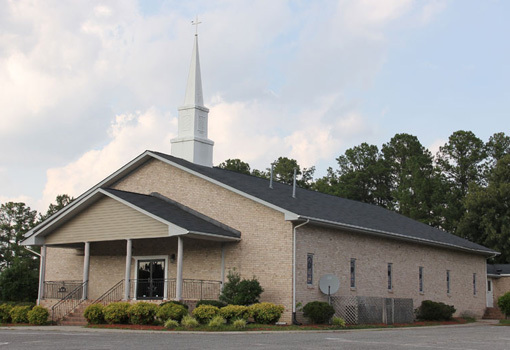 Fuquay-Varina, NC. (Our sign is the smaller one underneath).